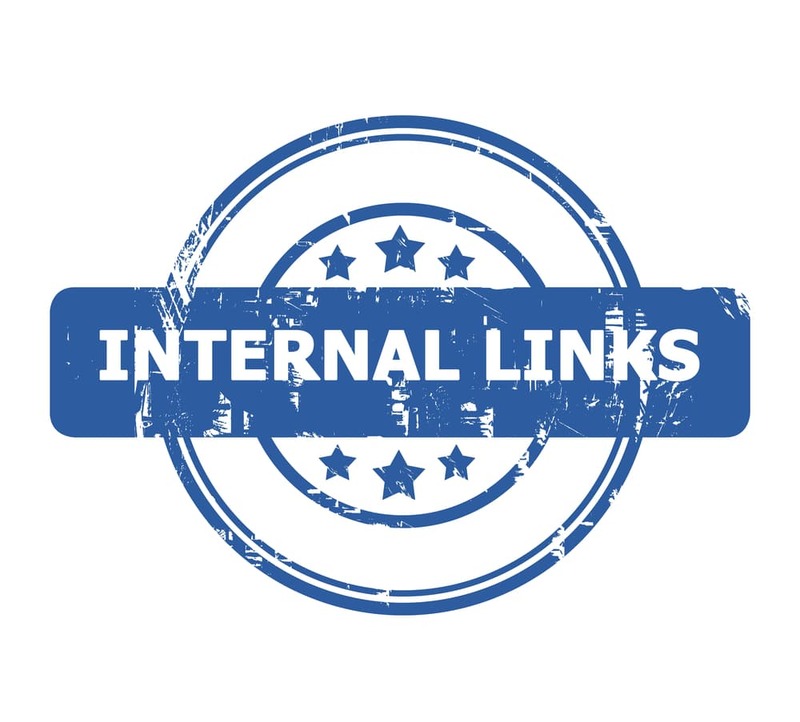 There are several reasons why adding internal links can be beneficial to companies. Creates More Content – Adding links to pages will help to add more content that will then lead to a higher conversion rate. Adds Relevancy – Using effective SEO strategy will help to increase your SEO ranking. Provides Value – Adding internal links will help to add value to your brand. Adding any amount of value will then help to increase your SEO rankings which lead to increasing your brand relevancy and growth. Creates more Followers – Linking your social media sites can then have your visitors go to your social media sites which then creates more following. Adding links to landing pages can help to generate more sales to a certain product or service. Within a landing page, a company can add information such as social media sites such as Facebook. Creates More Awareness – The more links you add, the more awareness you will build for your brand. Creates More Navigation Through The Website – When leaving internal links, this can cause your visitors to not just stop at your “Contact Us” tab on your website; they will be more opt to navigate through to reading more about your brand in “About Us” etc. which then will increase your brand reputation and could lead to sales. The more a customer tends to click through a website, the more information they gather and a greater chance they must visit additional sites. For example, if a company offers a social media site, a visitor on the website could click on their Facebook page (for instance), which increases the chance for that visitor to gain more trust in the brand reputation, which can then lend to the company making more sales. Creates Better Organization – Adding internal links can help to facilitate better organization of your SEO linking which then leads to increased brand awareness. Time spent on the website – One of the biggest factors that considered in terms of SEO rankings is time spent on each site. When companies have effective internal links, the visitor is more opted to remain on the site for a longer period. The number of page views - This increase when there is an effective internal linking program completed. Customers will be more likely to navigate through various pages rather than just one for instance. The more page views a company produces, the more chance of brand awareness and build to increase. Quality of Content – The content quality within the internal pages a visitor clicks on will make a big difference in the analytics. The content should offer the inclusion of the proper branded keywords, the content should be engaging and informative to the visitor. Videos added onto websites, for instance, are generating a large conversion rate for companies. Brands who offer giveaways or discounts is also an effective measure companies can take in order to generate more sales and brand awareness. Companies that include the best practices of effective internal link building will have a better chance of building brand awareness and generating effective SEO rankings. If they keep their clicks per page down, then use pages that have the most engaging and curated copy, they will be able to generate more business.